Buying both items separately would normally cost $428. The best new feature of the new 9.7-inch iPad is its support for Apple Pencil (which was formerly only possible with an iPad Pro), and if you’re a Costco member, today you can get both the Apple Pencil and the new 32GB iPad with Wi-Fi for just $354.98 shipped. To see the deal, you need to add both items to your cart. (And, of course, you need to be a Costco member.) 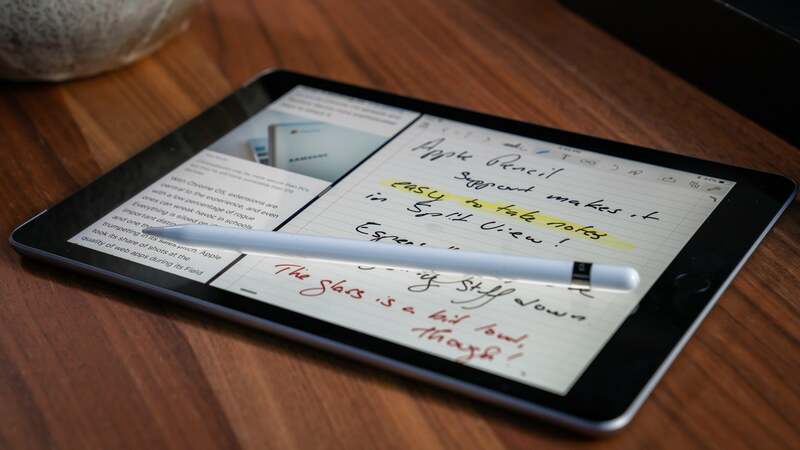 The iPad itself normally retails for $329 and the Apple Pencil sells for $99, which means this bundle deal nets you a full $73.02 in savings. And I’d say it’s more than worth it. Since writing my review of the new iPad, I’ve switched over to using the 9.7-inch iPad almost exclusively. It’s that good. I also have a 12.9-inch iPad Pro, but lately it strikes me as gargantuan, heavy, and unwieldy. As for the new 9.7-inch iPad? It’s so light that I don’t even notice it in my backpack. 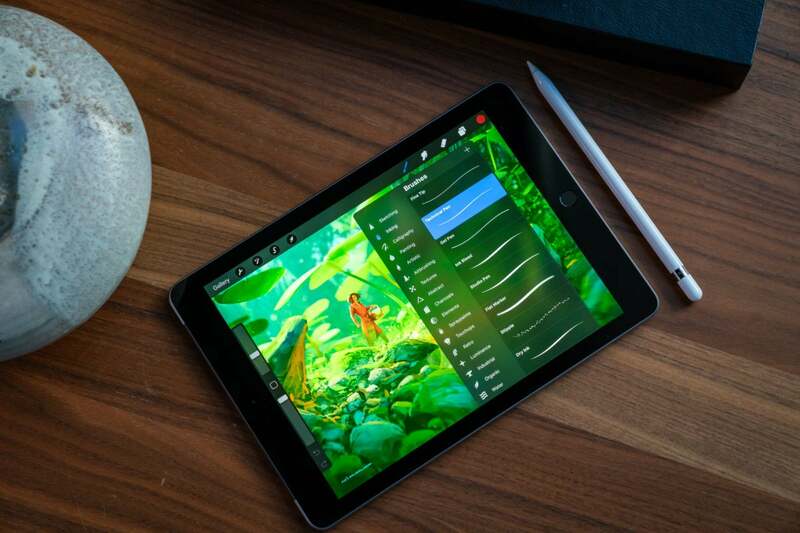 You’re still better off getting an iPad Pro if you have your heart set on advanced artwork, heavy-duty iMovie video creation, or the iPad’s few performance-demanding games, but the 2018 iPad does almost everything else just as well for a fraction of the price. It’s packed with an impressive A10 processor and it consistently delivers around 10 hours of battery life, and it comes with other perks such as decent front and rear cameras and Touch ID support. For additional information, check out the video above. And if you’re looking for savings, it currently doesn’t get any better than this bundled deal.